"He was fantastic! 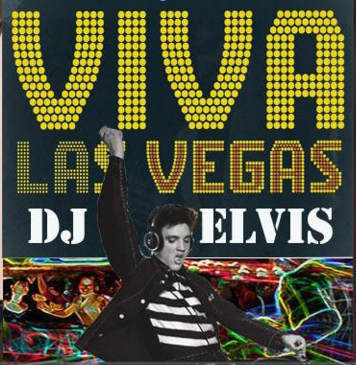 He's got Elvis nailed. 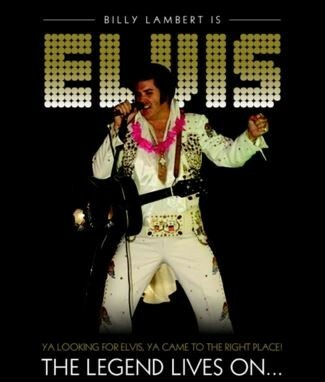 Personable, Good looking, great costumes, professional equipment and sounded and looked just like Elvis. He really got our small party going. In between sets he mingled with our guests. So glad we hired him. We highly recommend him!" 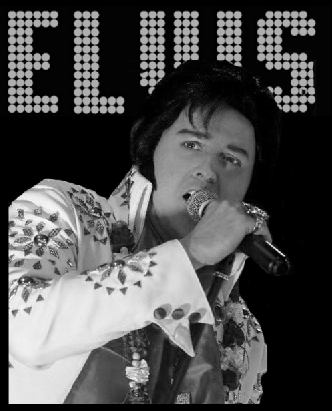 Book Bill Lambert as Elvis! © Copyright Bill Lambert Elvis Tribute Elvis2 2017. All rights reserved.